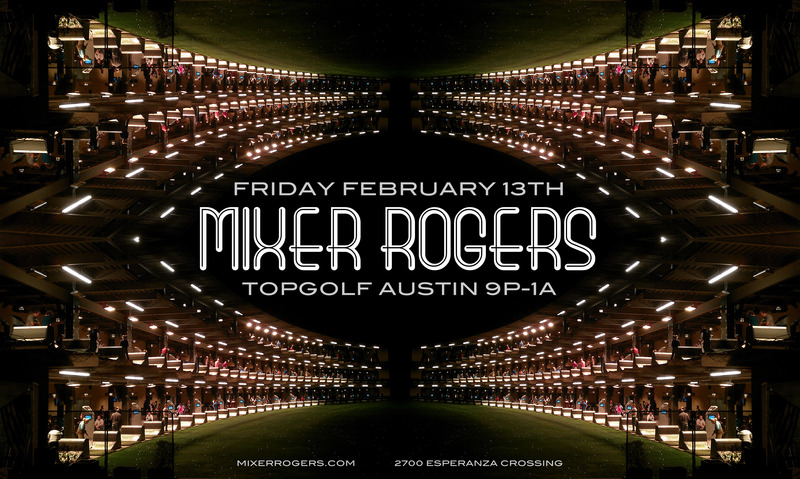 Friday February 13th I will be up North at TopGolf spinning good music from 9pm-1am. Come work on that short game while you knock back a few. I’ll provide the soundtrack. 2700 Esperanza Crossing.